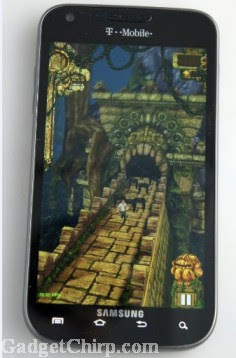 Temple Run is one of the most popular iPhone game. Earlier it was not available for the Android users, even tough many fake games with the name of Temple Run were there in the Android Market. But now, Temple Run is going to be available officially for the Android users. Temple Run will be available on the Android Market from 27th March officially. Temple Run will be totally free to download and install on your Android devices.